This quilt was designed by none other than Jenny Doan's son Josh Doan! Cathy will help you use 10” squares to create this stunning star pattern. 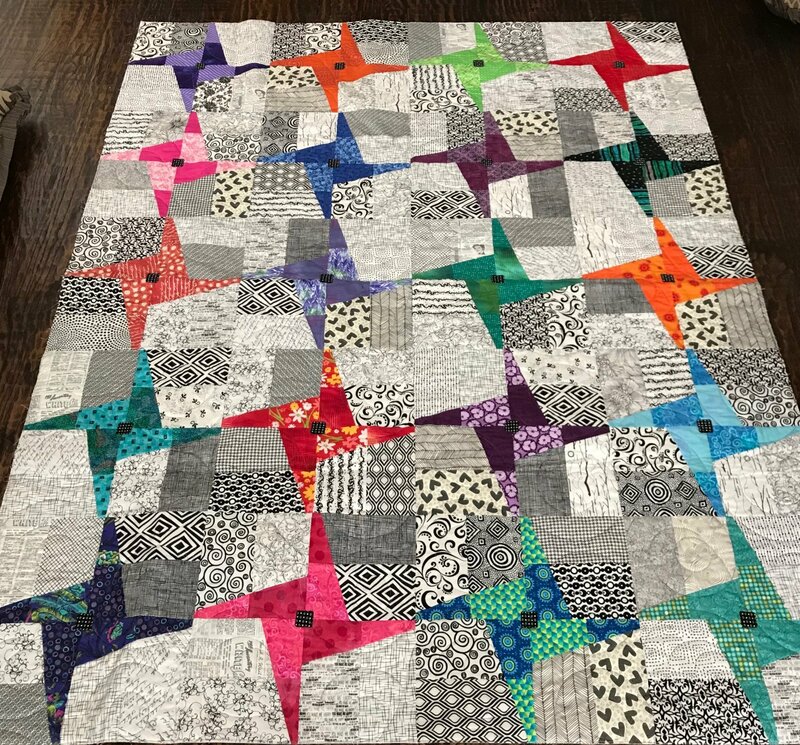 Change the look of this block by changing the fabric combination and create countless quilt styles!